Maurice Hinchey Uses Image Of Fidel Castro In Fund Raising Flyer. 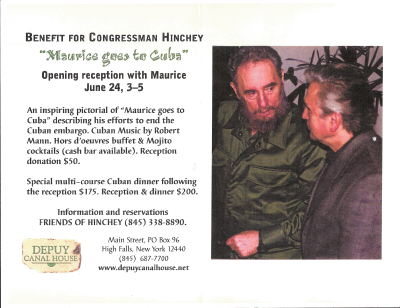 HomeMaurice HincheyMaurice Hinchey Uses Image Of Fidel Castro In Fund Raising Flyer. Look, I know this is old news, but I was out of commission with some dental problems so I kind of missed it. When I was finally lucid enough to see for myself, I thought this was some kind of joke. A picture of Maurice Hinchey schmoozing with Fidel Castro! WTF? So I started looking around, and it seems my worst fears were confirmed. This was indeed a real ad straight from the Hinchey camp. Pajamas Media and Redstate both confirmed this was indeed the genuine article. So our beloved comrade Hinchey is using Fidel Castro's Image as a fund raising tool. Wow, this man has no shame. 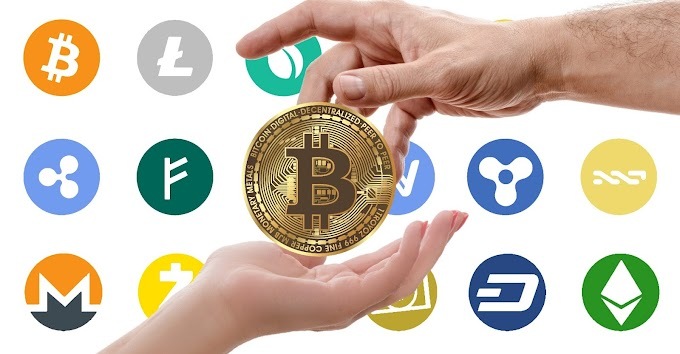 So far the comments from the media outlets that actually took the time to run the story(local news outlets in Hinchey district have been mostly silent on the issue, but online papers that allow user submitted news have seen citizen journalists taking up the mantle and doing the right thing. )have been pretty damning of Hinchey's not so glamorous photo shoot with the former Cuban dictator. The candidate set to unseat Hinchey this November is school teacher; and Endwell native, George Phillips. George Phillips has been putting his all into his campaign to unseat the Democrat incumbent who has spent almost 4 decades in office between stints in Albany and Washington. Phillips had this to say about the fundraising advertisement. 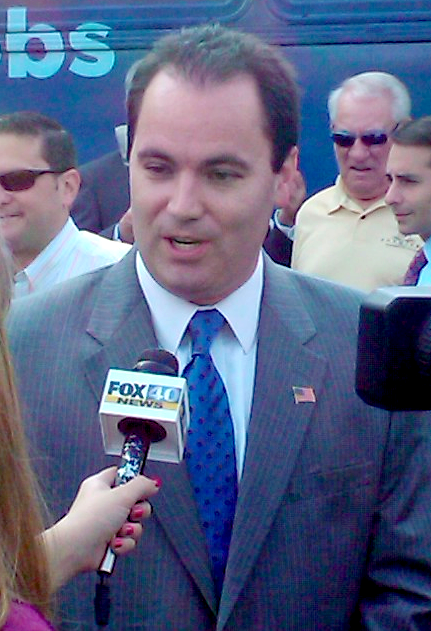 I guess if this doesn't convince you that it's time for Maurice Hinchey to go, nothing will. I urge all of you to get out to your local polling place and vote this November 2nd. Be sure to vote for the future of New York, and not it's corrupt past. The name is George Phillips. Write it down, memorize it, and fill in the little circle next to his name when it comes time to vote. Or you can vote for Maurice Hinchey and get more of the same nonsense we've been seeing for years.